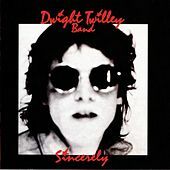 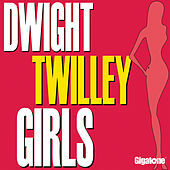 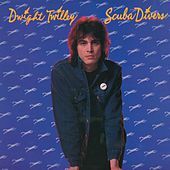 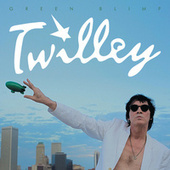 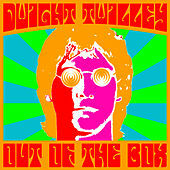 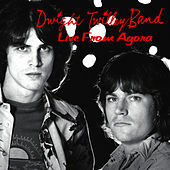 Dwight Twilley is an important figure in Power Pop. 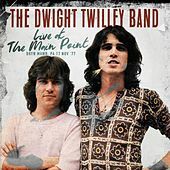 His influence extends beyond the two hit records he had, and his career should serve as a cautionary tale about the seemingly arbitrary nature of stardom in the music business. 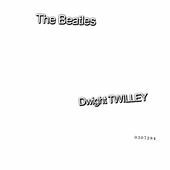 Twilley's sound combined an obsession with the echo-laden Rockabilly sound of Sun Records with a love of the British Invasion (particularly the Beatles). 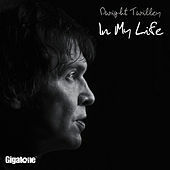 His tenor voice and alternately stuttering and sweeping guitar sound gave his records a yearning quality. 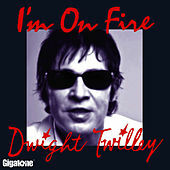 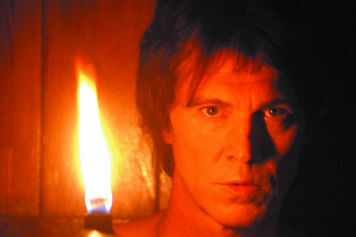 His first major release in 1974 yielded the hit single "I'm On Fire," but subsequent problems with his record company prevented him from releasing anything else for almost two years. 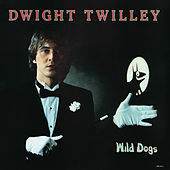 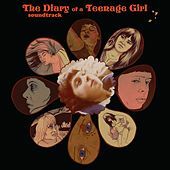 He had his second hit ten years later with the song "Girls," but despite his hits, Twilley never emerged as more than anything but a cult figure in the business. 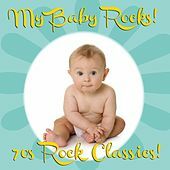 My Baby Rocks! 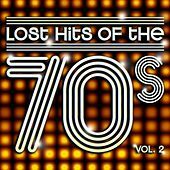 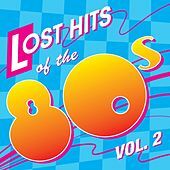 70s Rock Classics!